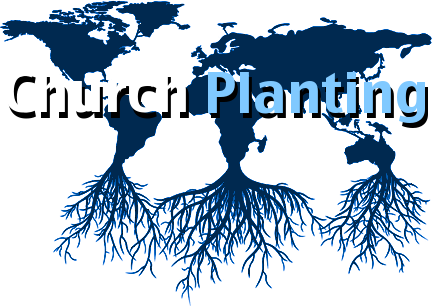 We are hosting the first regional prayer meeting of the Church Planting Network. CPN is focused on launching healthy new churches in north Georgia, and Christos Community has been part of it since the very beginning of our congregation, back in 2008. We are going to meet this coming Tuesday, August 27th, 10:00 am at our building. Church planters from the NE part of the metro area will join us, and everyone in our local church is invited to participate. We normally take an hour to pray, following the model of the Lord’s Prayer.